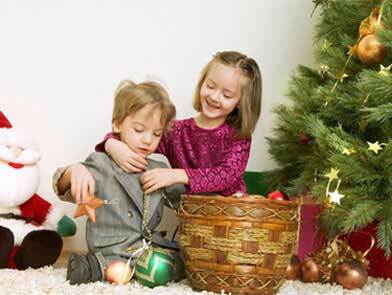 Christmas is an annual holiday of Christians that commemorates the birth of Lord Jesus. 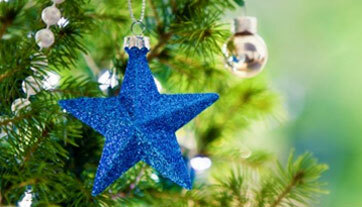 Christmas Day celebrations include various traditions such as arrival of Santa Claus, display of nativity scenes, Christmas trees and exchange of gifts and cards. 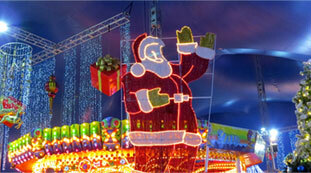 Christmas is the main festival of Christians all over the world. This festival marks the celebration of birth of Lord Jesus Christ. The name 'Christmas' is originated from the Mass of Christ i.e. Lord Jesus. The Mass service is also called as Communion or Eucharist. Christians remember that Jesus died for the noble cause of humanity then came back to life as well. 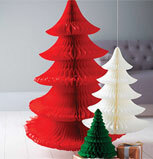 How to make Paper Christmas Tree? An Easy, Simple yet Affordable DIY Guide for Paper Christmas Tree! 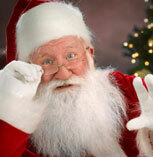 Know About Santa Claus Santa Claus is the legendary bringer of Christmas gifts for young children. 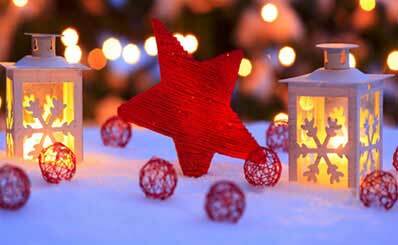 Christmas celebrations include spending time with the family, decorating the entire house, inside and out and shopping, for friends and relatives. Santa Says Keep the Element of Innocence & Child Alive Within! 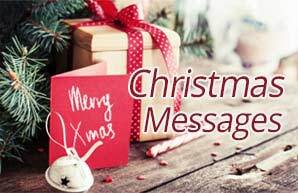 Christmas day is celebrated to welcome Jesus on the Earth to do good to the mankind. 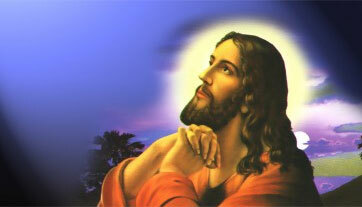 It is celebrated on 25th December 1 BC, when Jesus was believed to have been born. This day is a holiday in most of the countries. If the day falls on a weekend then a holiday is granted on some other day of the coming weeks in lieu. But not in all the countries, it is celebrated on 25th of December and is also not a public holiday in some of the countries.